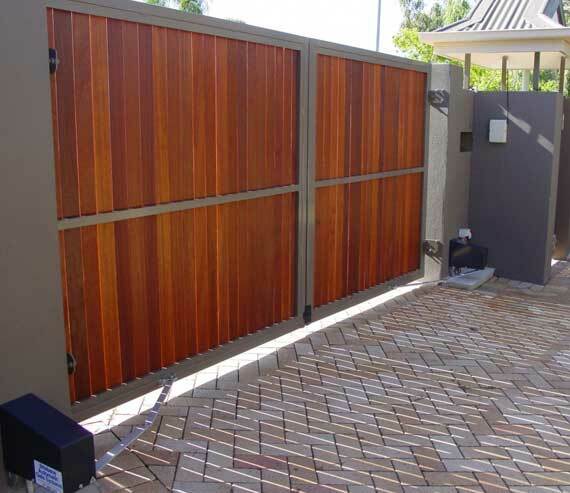 There are just so many benefits to automatic electric gates—everyone who owns a home with a driveway should strongly consider installing a set. You can improve your home security, your family’s safety, make life easier and add to the value of your home at the same time. A good set of electric gates completes your security perimeter and can be a significant deterrent to the opportunist burglar, car thief or vandal. Electric gates also keep out other unwanted callers and door-to-door salespeople and allow you to decide who enters your property. They also keep out wild animals and prevent them damaging your garden. Comfort and convenience is also a major benefit. 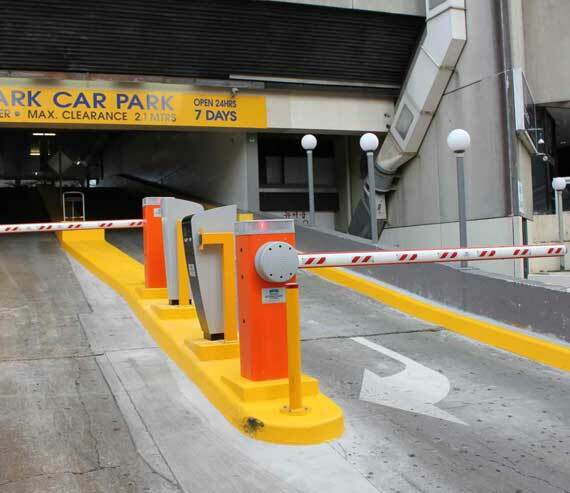 It is simple to open your electric gate using a remote control without having to leave your car. Ordinary gates are often left open because it is just too much hassle to manually open and close them every time you pass through your drive, especially if the gate is large and heavy. Providing safety for children and pets is very important. Children can be kept safely on the premises with electric gates. And the gates can be set to close automatically after they have been used—so you don’t need to worry that you have left them open and allowed your children or pets to wander out. You may be able to benefit from a lower insurance rate. 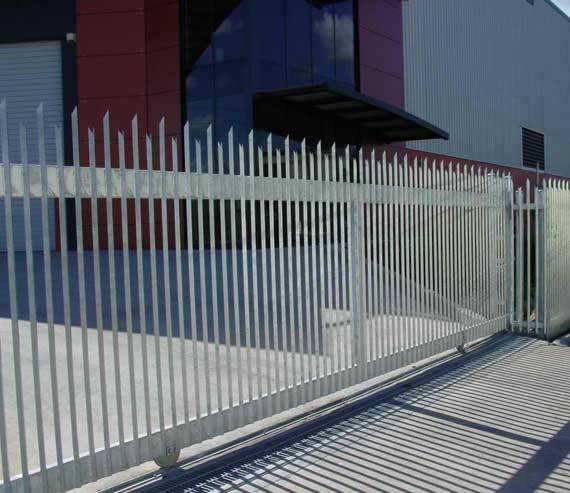 Some insurers offer a discount for enhanced perimeter protection. Contact us, we will reply as soon as possible to satisfy your needs. 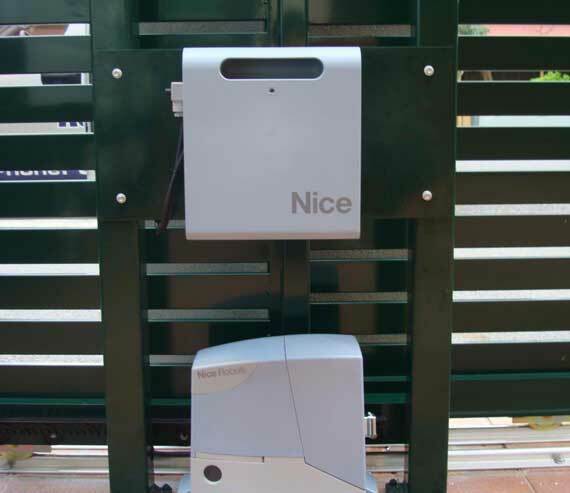 We cover a wide range of Auto Gate openers and motors from Solar Gate openers, Swing Gate openers, Boom Gate openers, Sliding Gate openers, Electric Gate openers. 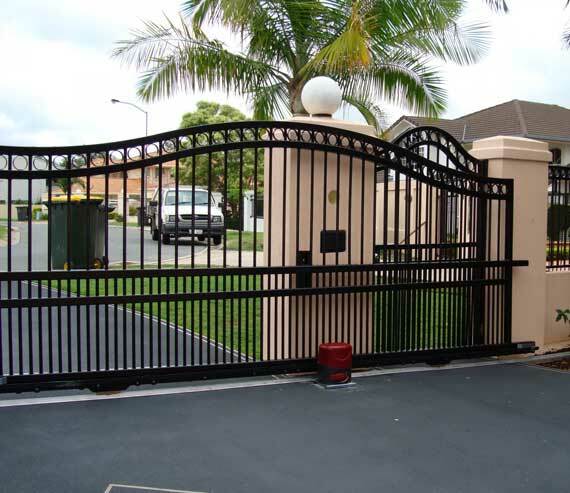 We are Brisbane’s leading specialist when it comes to quality custom made residential, commercial, industrial design and installation of automatic Gates.